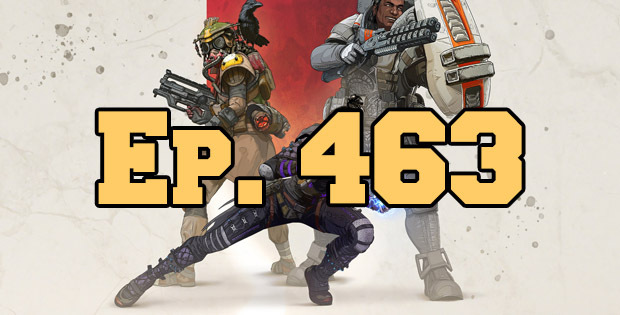 On this episode of The GAP Luke Lawrie and Joab Gilroy spend a bunch of time with Apex Legends during a slow week. The other games they’ve been playing this week include Battlefield V, Weedcraft Inc, The Elder Scrolls: Blades, Mutant Year Zero, The Division 2, Heave Ho, and more. Over in the news Sea of Thieves details its anniversary update, and Star Wars Jedi: Fallen Order will be revealed over the weekend. This episode goes for 2 hours and 15 minutes, it also contains coarse language.